The 3X-DE602-BA provides two CAT 5 UTP, 10/100 ports, along with an optional daughter-card expansion capability. 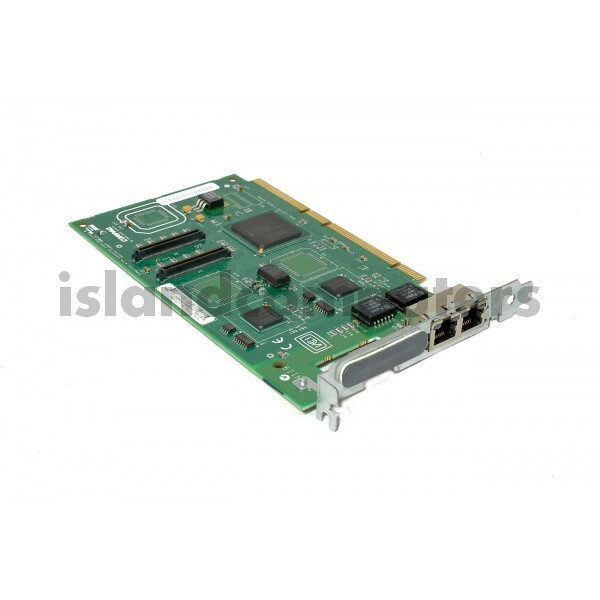 This optional expansion capability includes the addition of a single-port MMF daughter card (3X-DE602-FA) for a total of three Ethernet ports in a single PCI slot on an Alpha. Do you have any questions about 3X-DE602-BA 2 Port 10/100 Ethernet PCI 64 Bit?